Welcome to Haas Bakery! 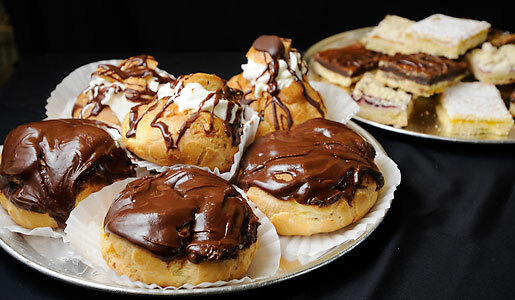 Start your day with a stop to the Haas Bakery. Whether you’re picking up rolls for work or home you’re sure to be pleased with the finest in pastries, still skillfully made by hand with the highest quality ingredients. 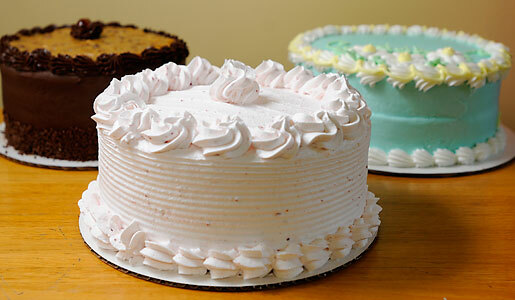 During your visit check out some of the other baked goods we offer. 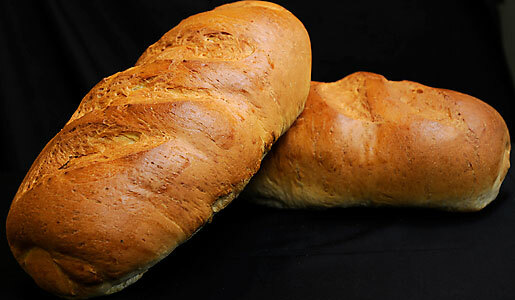 Fresh Vienna and Home Style breads are a local daily favorite. 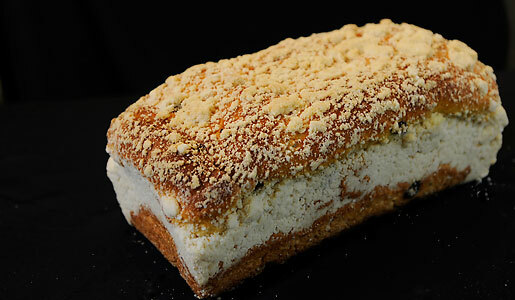 We are widely known for having the best Polish Coffee Cake in town. 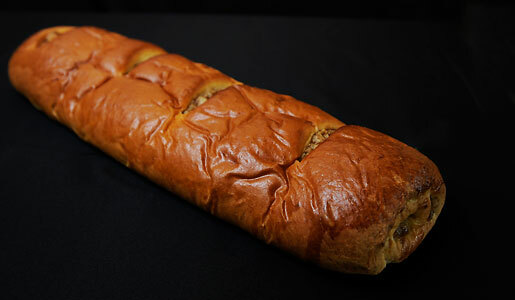 Also, we feature Hungarian Nut Rolls as well as Poppy and Apricot too. 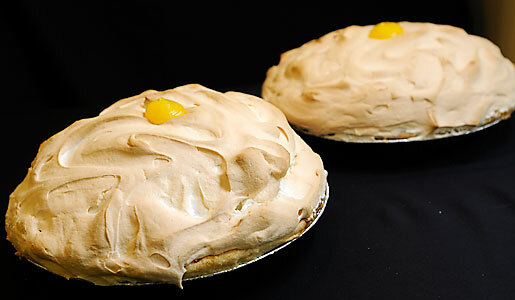 Our pies are made from scratch, from the delicate crust to the selection of fruits we use and the custards we cook. Treat your family tonight with one of our dessert cakes or dessert breads or treat the kids after school with some fresh baked cookies. 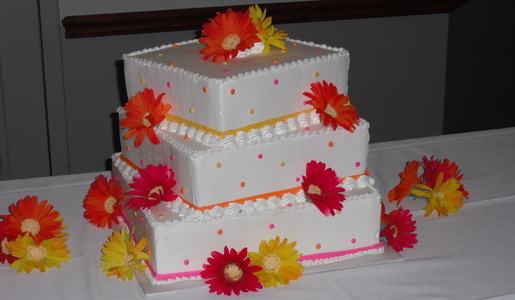 Birthdays, Anniversaries, Weddings or any special gathering are always made more special celebrating with one of our custom designed cakes. Ask one of our friendly clerks for details. © Haas Bakery. All rights reserved.